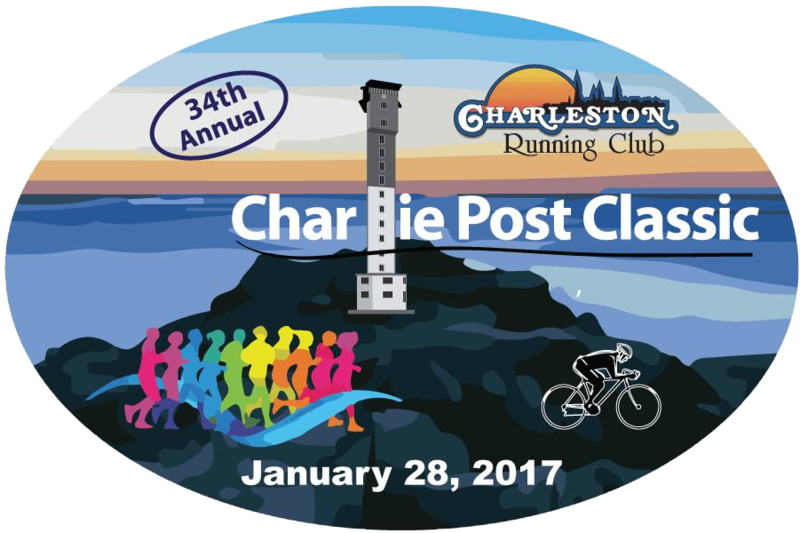 The Charleston Running Club proudly presents the annual Charlie Post Classic 15K & 5K held on beautiful Sullivan's Island. 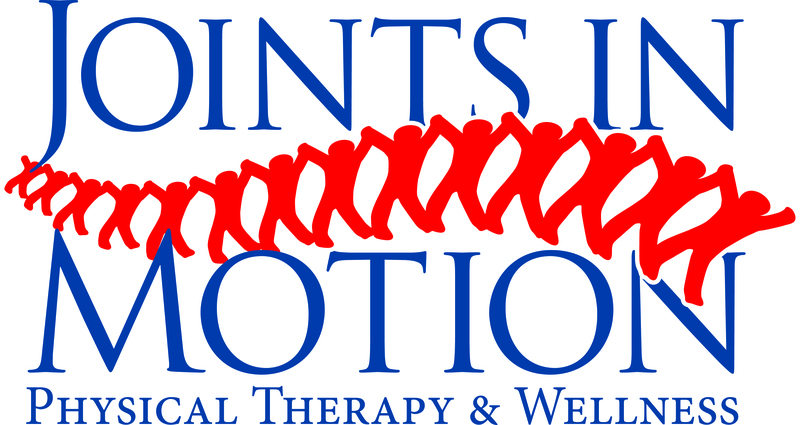 It is the signature running event of the Charleston Running Club and it honors the memory of Dr. Charlie Post. Charlie was a well-known Charleston runner, triathlete and family physician who volunteered his time and medical talents to the running community. Dr. Post had been a very active member of the Charleston Running Club, served as the head of the College of Charleston’s student health services, and also was the school’s team physician for varsity sports until his untimely death in 1984. As a memorial, the Charleston Running Club funds an annual scholarship in his memory through the athletic department of the College of Charleston. From 1980 through 1986 the race was held in Charleston. in 1987 the race wasn't held because the Citadel refused to let the course go through the campus. 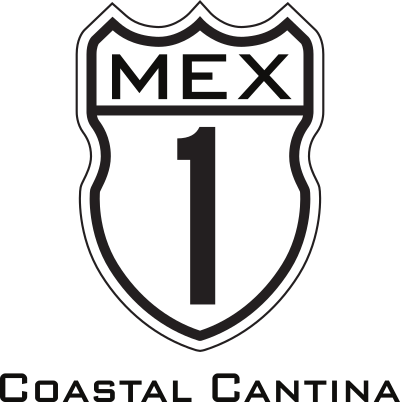 Since 1988, the race has been held at Sullivan's Island. Race Results are up for the 35th Annual Charlie Post Classic! More details below. 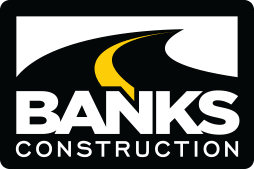 Stay Tuned for Announcements of when the 2020 Registration Opens! Charlie Post has always been an integral part of the race which now bears his name. From it's beginning in 1980, when he organized and directed it as The Family Practice Fitness Run, he was its driving force. Charlie Post was a medical doctor who specialized in Family Practice. The Association of Family Practice Physicians was holding its annual convention in Charleston in 1980 at the Sheraton. Charlie thought it would be a good idea to have a race in conjunction with the convention to encourage the public and the physicians to improve their fitness. Thus was born the Family Practice Physicians Fitness Run. To encourage family participation there was a free 1 mile fun run which awarded 5 trophies to the first 5 finishers who were under 12 years of age. For the older runners he set up a 5K, using almost the same course as today's race and a 15K which was 3 loops of the 5K course. The T-shirts for the first race were provided by a beer sponsor and were a surprise to Charlie. The logo and beer advertisement were on the front and the race name and distance were on the back of the shirts. Awards were different also, as they were given in varying depths up to 9 deep based on the number of runners pre-registered in age divisions. For the 2nd and 3rd running of the Family Practice Runs, Charlie did away with the T-shirts. Instead he gave 30 ounce plastic tumblers with the race name and distances on them. The one mile free fun run was continued and so were the variable depth age group awards. For the 3rd running (1982) Charlie ran the race for the only time, jumping in after he fired the starting gun and winning one of his own age group awards. For a number of reasons, Charlie decided not to have a 4th Family Practice run: the convention had moved to another city; his practice was growing and demanding more of his time; and Charlie had started getting serious about Triathlon training. At any rate, he had already told a number of people that the race would not be held. In July 1983 while bicycling in preparation for a triathlon. Charlie collided with a van which was parked in the bicycle path on the Isle of Palms and was paralyzed from the neck down. 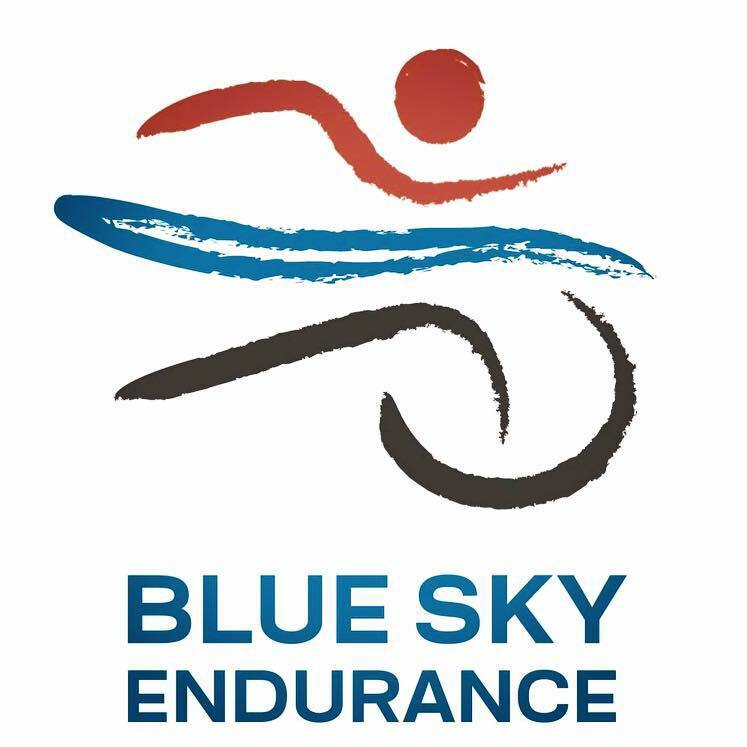 Art Liberman took over the race and changed its name and purpose. 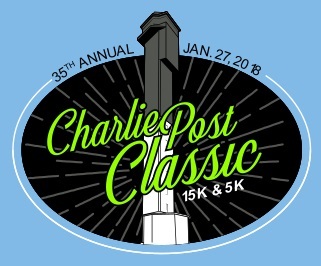 The name of the race was changed to the Charlie Post Classic; the purpose. 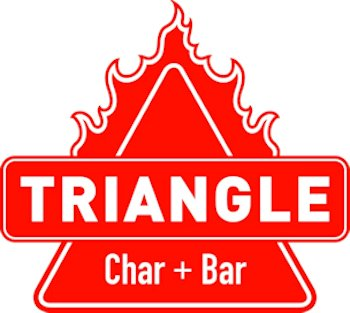 to raise funds to help pay some of Charlie's enormous medical expenses. Charlie started the races from his wheelchair by voice command, and they were successes in every way. The 5K and 15K were held, the 1 mile fun run was discontinued. Charlie was looking forward to the 1984 races and he planned to start them again. However. on October 28th of that year he died from complications caused by his accident. Since Charlie had always been a man who helped other people, it was decided to continue the race. It's purpose would now be an ongoing one: to fund a scholarship in the name of Charie Post. The 1984 races were the most successful yet. but Charlie's absence was felt. The Charlie Post Memorial Scholarship was established at the College of Charleston. Miss Laurie Yarbrough of Anderson, SC was selected as the first recipient. For 1985, Randall Brown is Race Director and the 5K and 15K courses are both slightly changed from last year. Both are also TAC certified. The 1985 race will again fund the Charlie Post Memorial Scholarship. Although Charlie is with us now only in spirit, those of us who knew him will never forget him. 2018 35th Annual Charlie Post Classic Congrats to this years Winners! Race Timing provided by GO Race Productions, Inc.